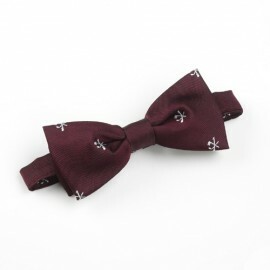 A well designed tie, bow tie or scarf for a Company or Club can only promote goodwill. It is instantly recognisable, projects the right image and helps create a team spirit and a sense of belonging. in both Silk and Polyester. When a club crest or company logo already exists we can use it to the best advantage. Where ideas are suggested we follow and develop them, and when no ideas at all have been formulated, we create them. We are specially geared to deal with orders from as few as 36 Ties or 50 Scarves to many hundreds. Whether considering a new club or company tie or scarf or wishing the ones in existence to be repeated, Knight (London) can assure you of a professional and efficient service in the handling and manufacture of your products.